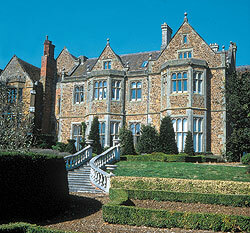 An original Tudor manor house forms the core of this magnificent country hotel. Just a 15 minute drive away from Rugby, Holiday Inn Rugby Northampton is the perfect place to stay whether with family or business. 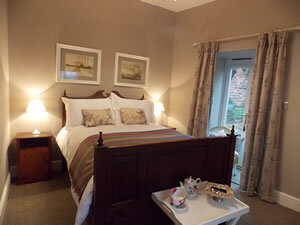 En-suite facilities, fully licensed bar, close to town centre, conference facilities, secure private parking. 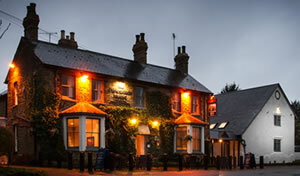 Travel Plaza Hotel is conveniently situated between Market Harborough and Kettering.